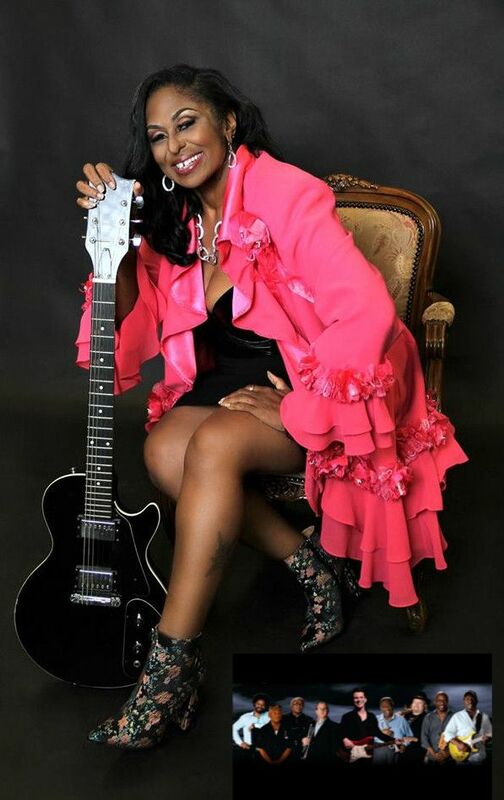 ATLANTA - March 15, 2019 - PRLog -- Claudette, known as the "Bluz Queen" and daughter of the all-time greatest bluesman, B.B. King, has taken up residency with B.B. King's Blues Band featuring The "Voice" Michael Lee. King has been performing on her own well before the passing of her father across the world and has in every note she belts out, been keeping her fathers' legacy alive.